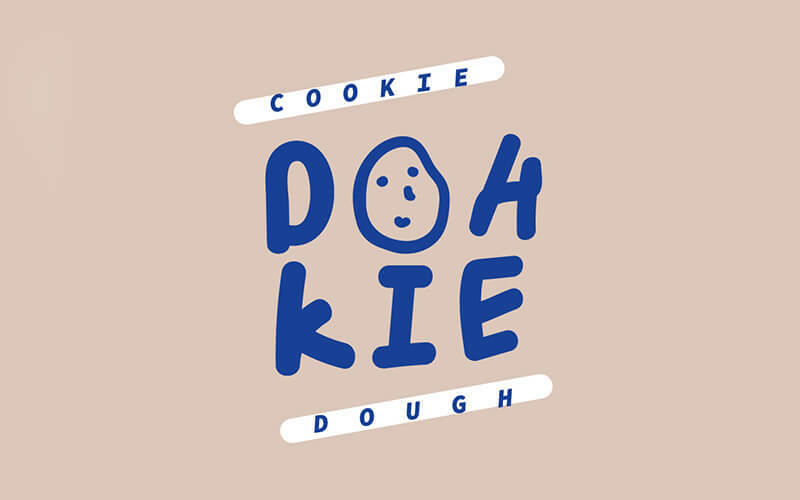 Stationed in Havelock II which is less than five minutes away from Clarke Quay and Chinatown MRT, Dohkie is an edible cookie dough shop that offers various confections. The cookie dough is safe to eat as it is as the store heat treats their flour and does not use any harmful raw ingredients in their dough. 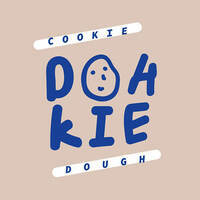 The edible cookie dough is available in six flavours including original chocolate chip, brownie batter, cookies and cream, birthday cake, peanut butter, and lemon tart. Add a soft serve topping to make the treat even sweeter.